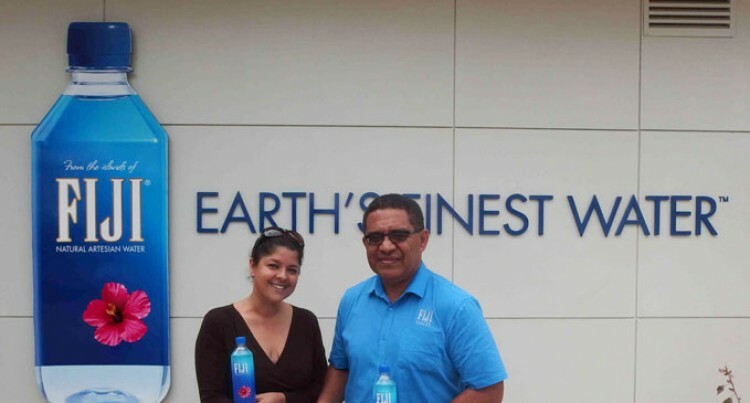 Fiji’s leading export product, FIJI Water, has confirmed its renewed sponsorship of the Fijian International golf tournament from October 15 – 18, at the Natadola Bay Championship Golf Course. The tournament also recently announced the participation of Matt Kuchar from the USA who is in the top 20 world golf ranking. The sponsorship deal entails FIJI Water in becoming the official water to the professional golf tournament which is sanctioned by both PGA Tour of Australasia and OneAsia golf tours and will see over 130 professional golfers from around the world coming to Fiji to compete for one of the largest prize purses in the South Pacific region. Matt Porm, who heads the commercial department for the Fijian International, emphasised the importance of true Fijian brands supporting the Fijian International. “It is always great to see local brands step up to the plate to support such an important event for the nation. The Fijian International offers a variety of platforms for our sponsors to activate their partnerships with us.